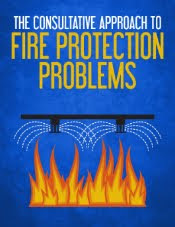 What is the standard time frame for common fire prevention tasks? How long should inspections activities, plan reviews, or investigations take? 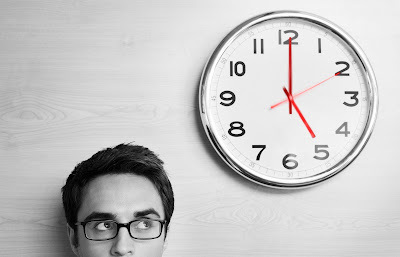 How can we know the amount of man hours to assign to tasks? 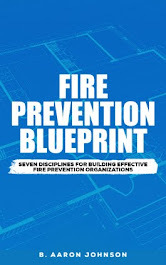 NFPA 1730, provides some basic guidance on required timeframes for existing inspections, plan review, fire investigations and public education activities. All timeframes are based on a complete community risk assessment (CRA). Information contained in the CRA will be required to determine time required for each task. 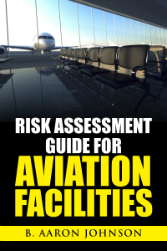 Determine amount of buildings in each risk category. Determine the total amount of buildings at each inspection frequency - annual, biennial, and triennial. Determine total number of buildings that need to be inspected annually. Divide the total number of buildings that need to be inspected biennially into a 2 year rotation. Divide the total number of buildings that need to be inspected triennially into a 3 year rotation. 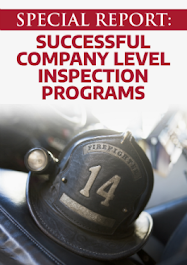 You will now have the total number of inspections that must be completed every year. Determine the average time required to conduct an inspection. This determination should take into consideration: travel time, inspection process, research and paperwork, and follow-up or re-inspections. You will now have the total man hours required. Apply the 5 steps outlined in NFPA 1730 to determine the amount of personnel needed to complete this task. Based on occupancy type and/or building complexity. Tables 7.6.2(a) and 7.6.2(b) provide time requirements based on occupancy and construction type. 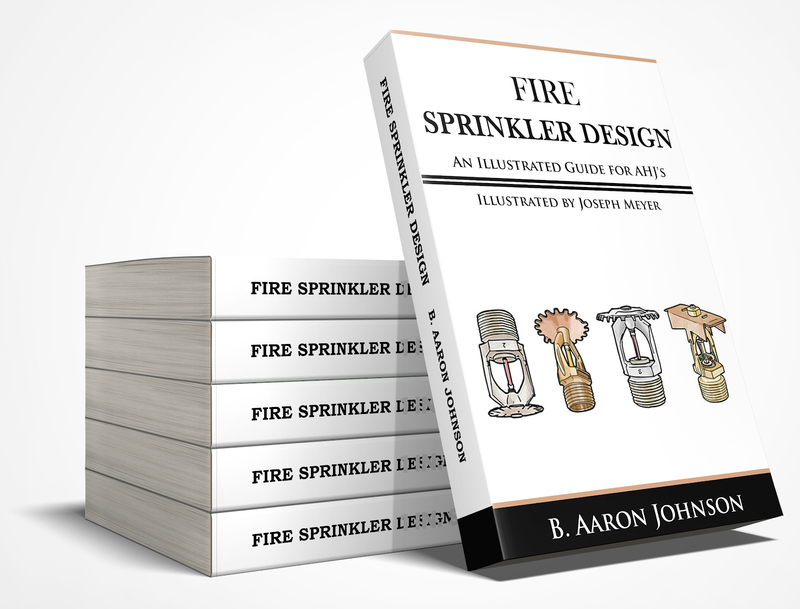 Based on number of sprinkler heads or alarm devices. Tables 7.6.3(a) and 7.6.3(b) provide time requirements based on number of devices. Field inspection time is double the plan review time. 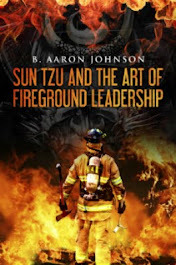 Departments should establish standard operating guidelines for minimum amount of personnel required at a fire investigation. The utilization of Company Officers for initial investigations is strongly encouraged. Time required to conduct a fire investigation should include: on-scene time, travel time, report writing, research, follow-up, court appearance, preparation, and data entry. A complete list of items is included in NFPA 1730, section 8.6.1.2. Determine what programs are going to be offered. Determine how many times the program will be offered. Consider time required for each program. Time considerations should include: research and development of the program, promotion of the program, delivery of the program, and follow-up activities. These are the recommended items for consideration when determining time required for fire prevention tasks, as outlined in NFPA 1730.